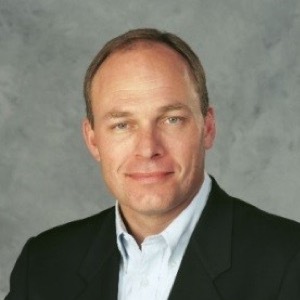 Over a nearly 30-year Fortune 500 career John has served in numerous domestic and international senior leadership roles including President of Olive Garden, Senior Vice President and Chief Marketing Officer at Darden Restaurants and Vice President and General Manager – Lipton Beverages - North America for Unilever. As President of Olive Garden John was a member of Darden Restaurants’ Executive and Operating Teams. At Olive Garden he led a company with more than 820 restaurants, 90,000 employees and $3.7 billion in annual sales John is currently active on several boards of innovative, early-stage companies. He is an Independent Director on the board of IZEA (http://izea.com/) a NASDAQ listed company. He is the independent Director on the Board of Tijuana Flats (http://tijuanaflats.com/) a private equity owned, fast casual restaurant concept, and an independent Director on the Board of Thrive Frozen Nutrition (http://thriveicecream.com/). John is also a Board member for venVelo (http://www.venvelo.org/) a Central Florida early-stage venture fund.